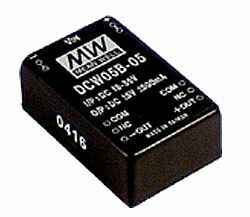 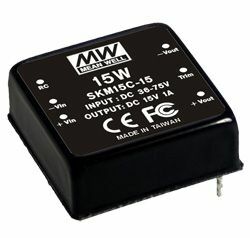 GSM06U Series are a range of highly reliable 6W single output green mode medical adaptors from MEAN WELL. 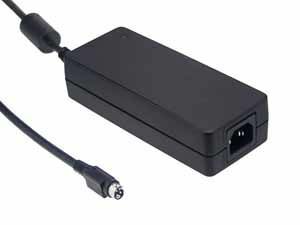 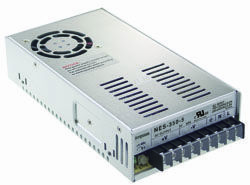 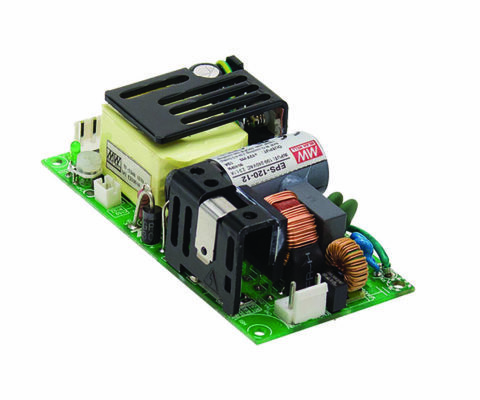 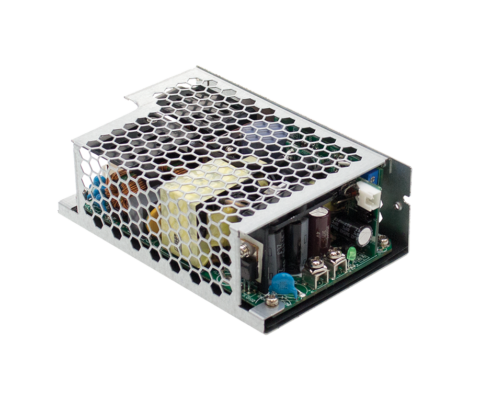 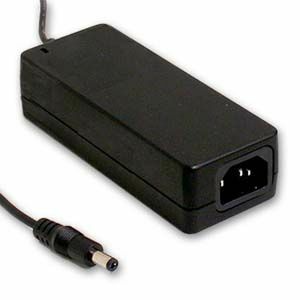 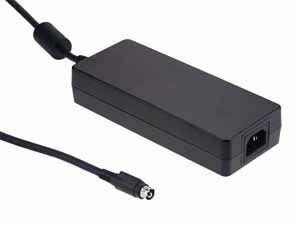 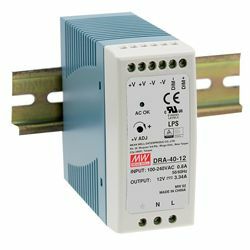 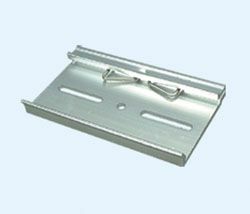 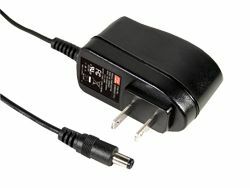 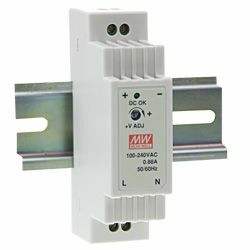 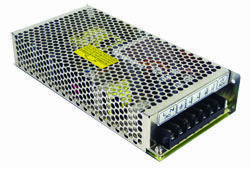 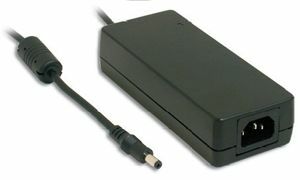 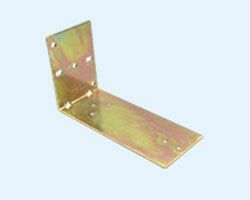 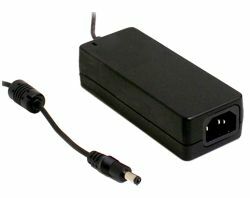 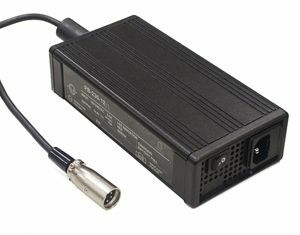 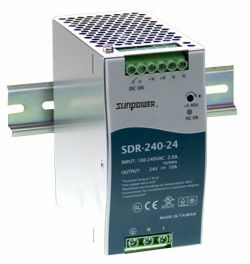 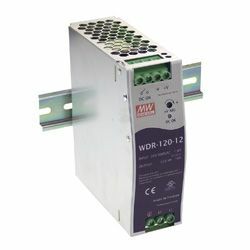 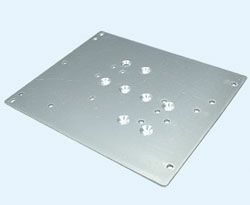 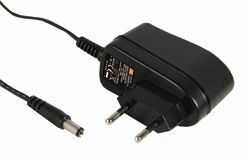 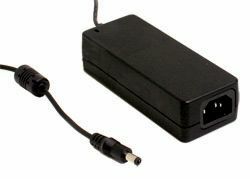 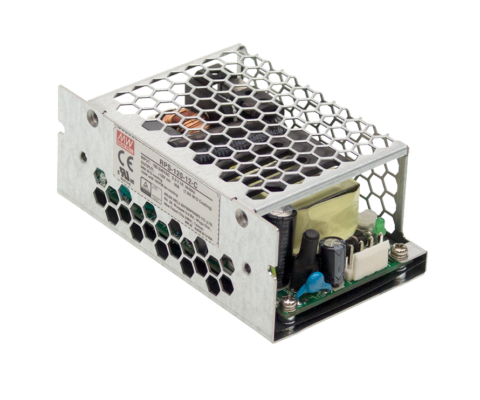 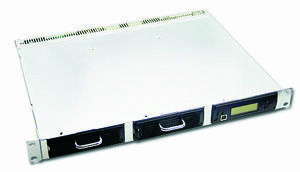 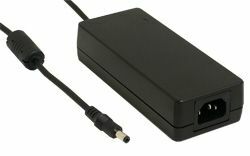 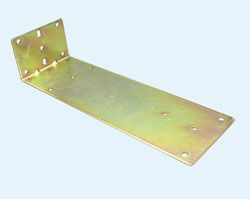 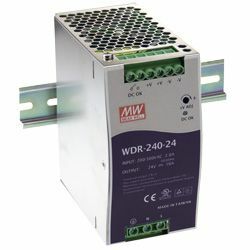 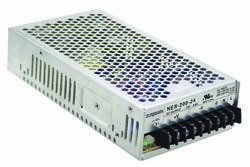 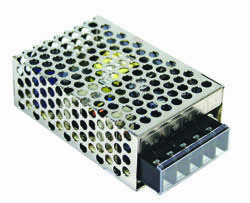 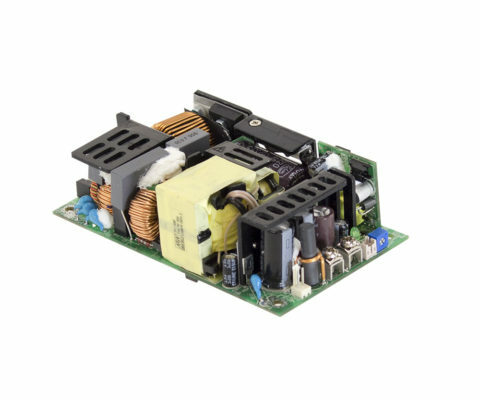 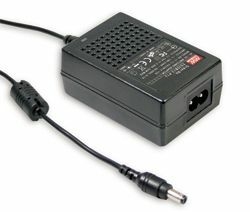 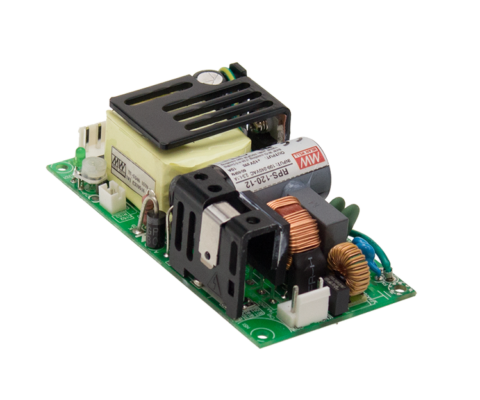 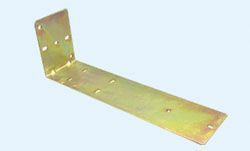 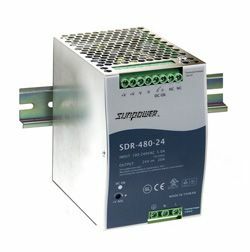 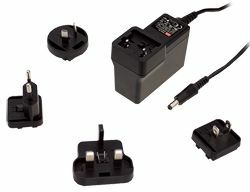 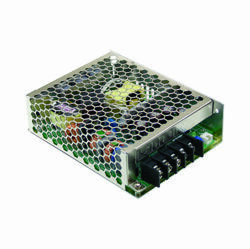 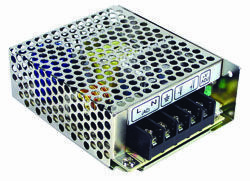 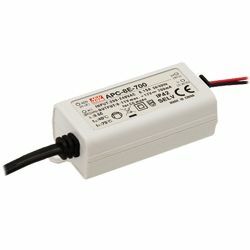 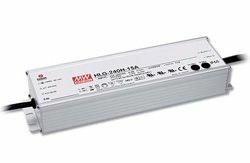 The range are fitted with a 2 pin (no FG) US AC power plug and offers 85 to 264VAC input voltage. 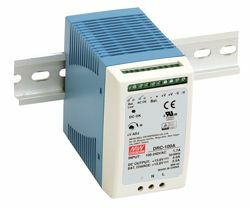 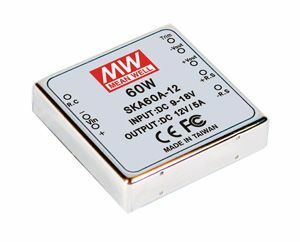 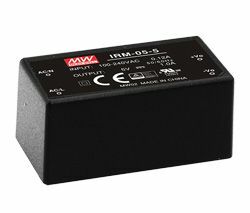 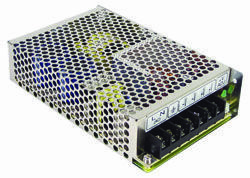 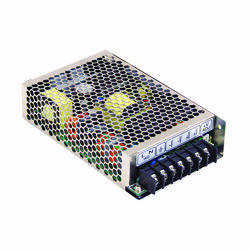 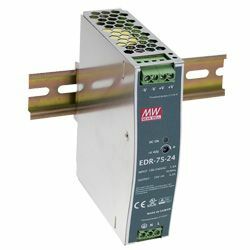 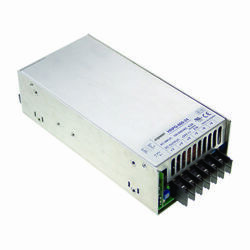 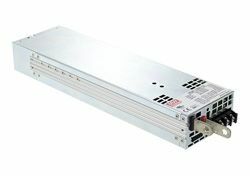 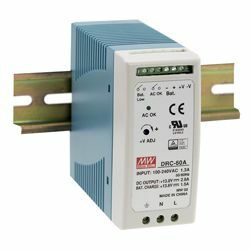 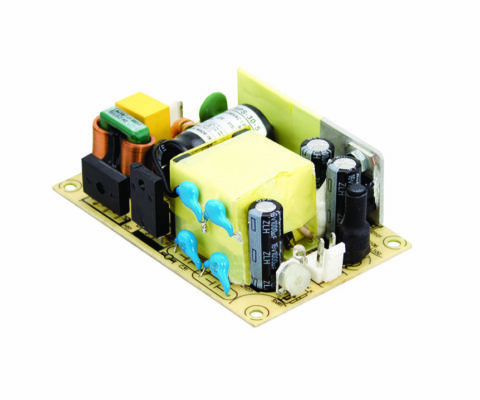 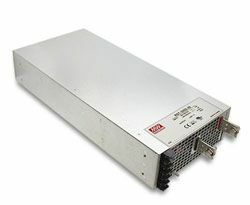 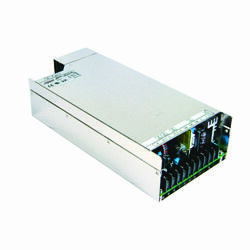 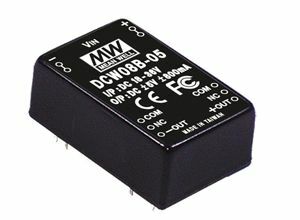 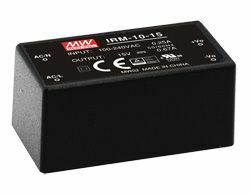 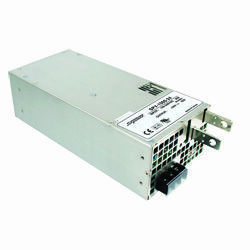 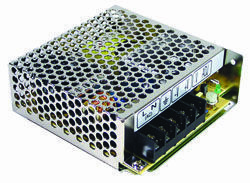 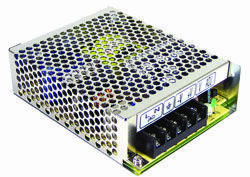 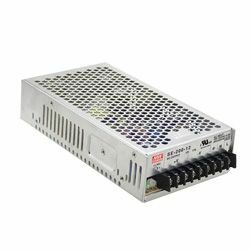 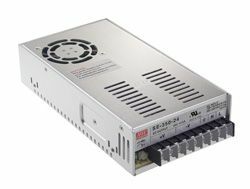 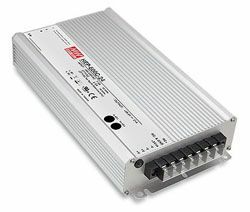 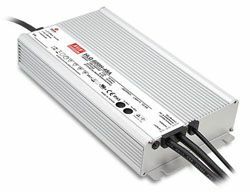 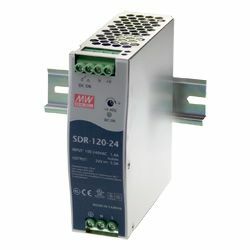 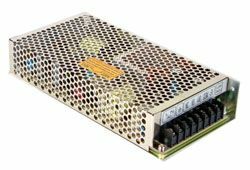 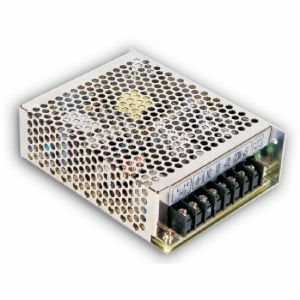 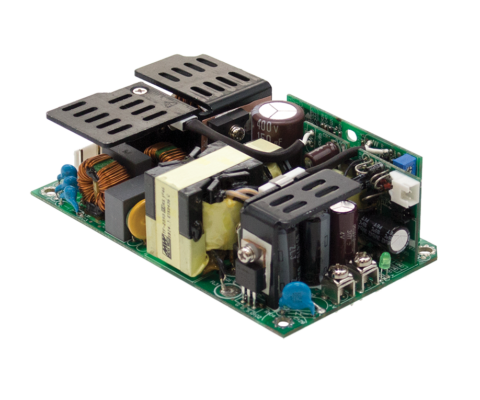 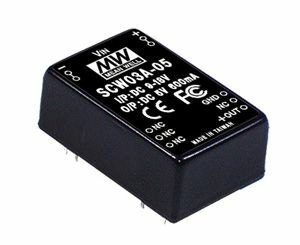 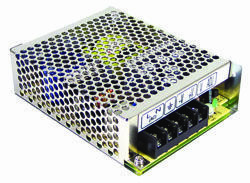 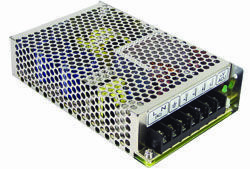 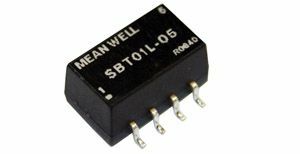 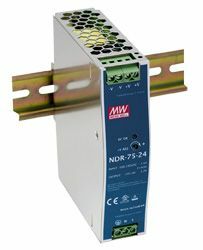 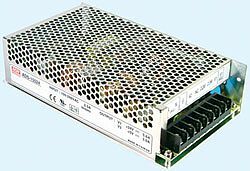 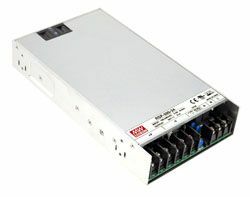 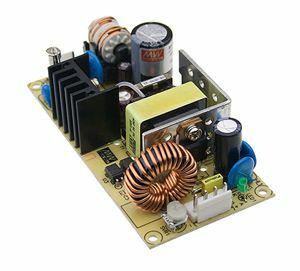 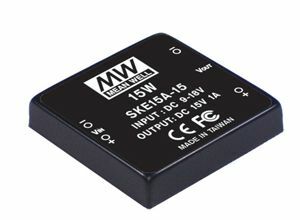 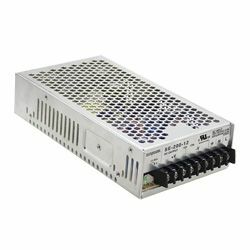 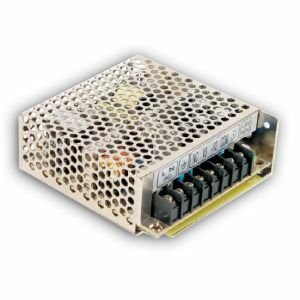 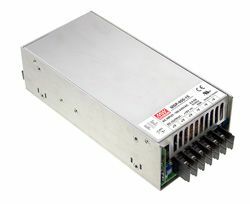 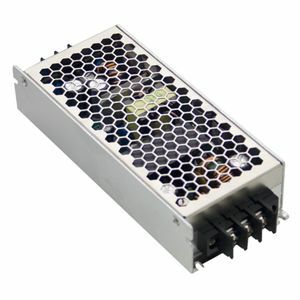 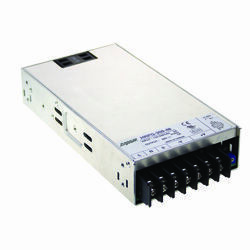 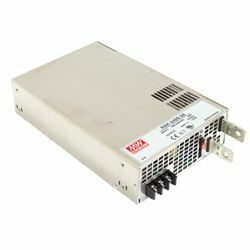 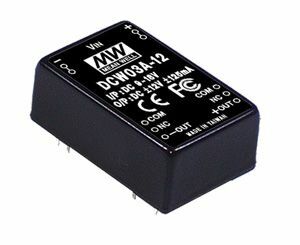 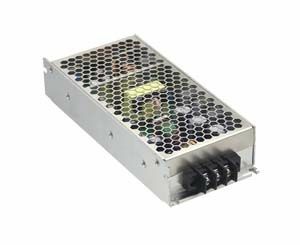 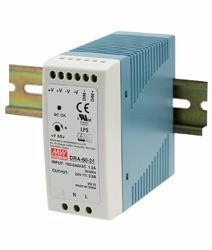 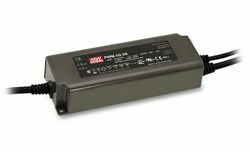 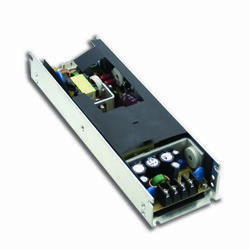 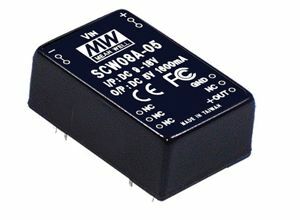 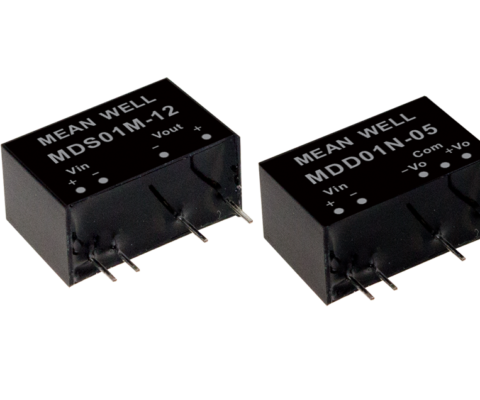 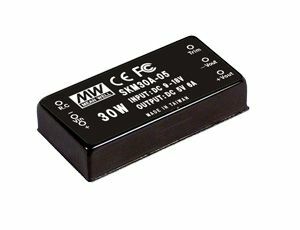 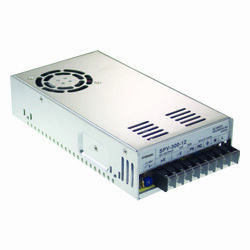 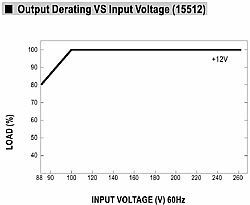 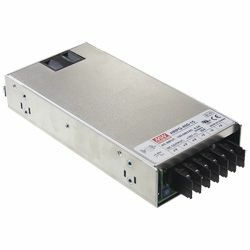 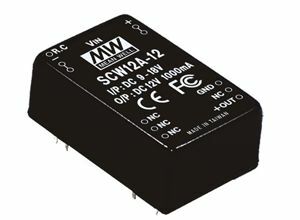 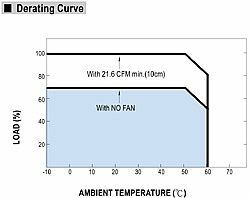 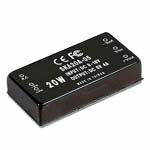 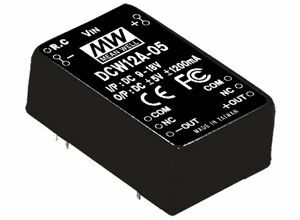 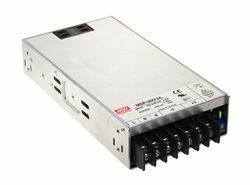 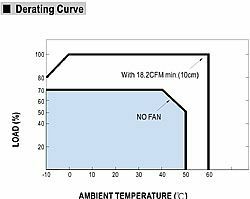 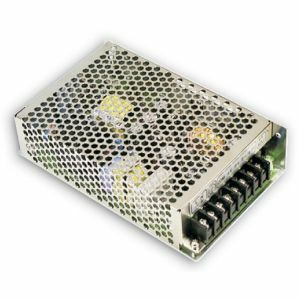 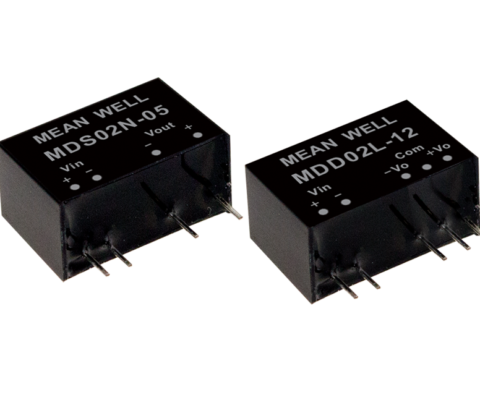 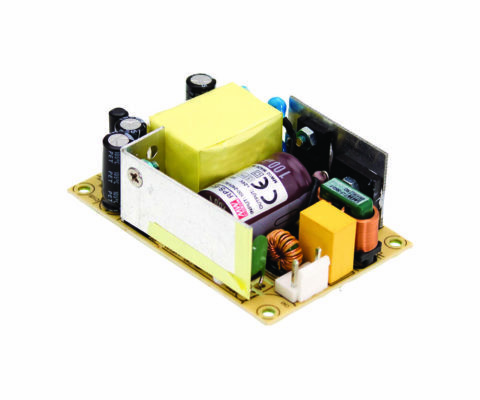 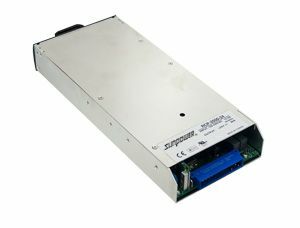 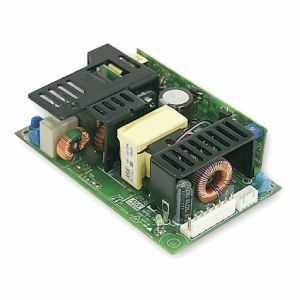 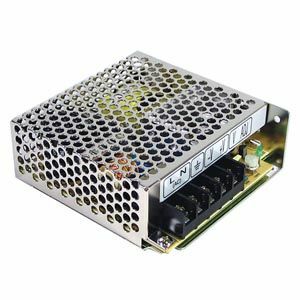 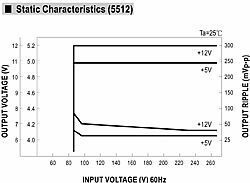 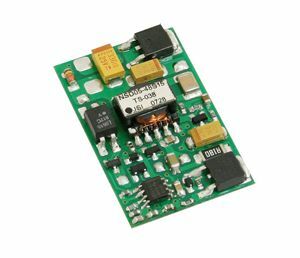 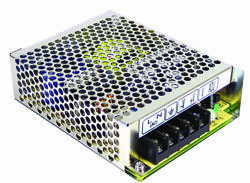 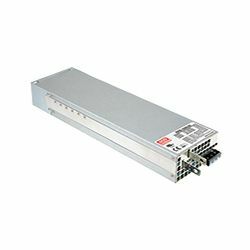 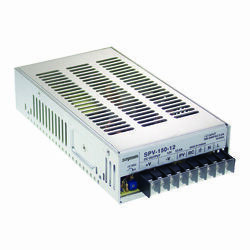 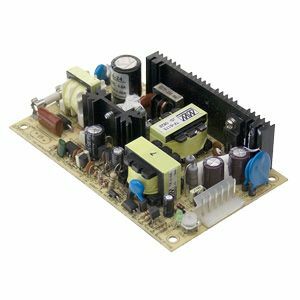 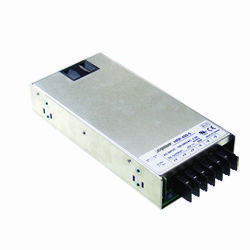 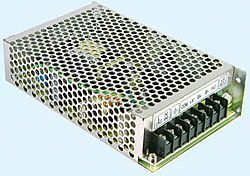 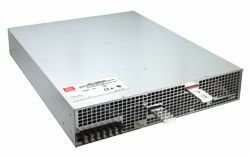 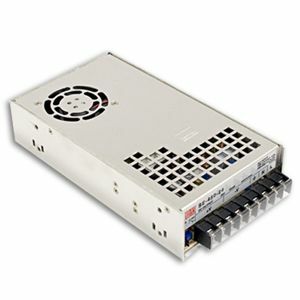 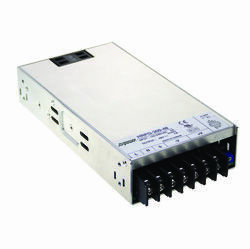 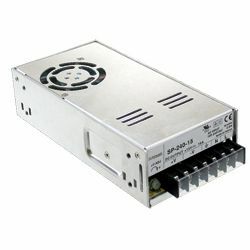 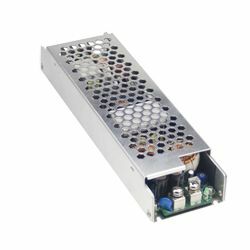 The GSM06U Series supplies output voltages between 5VDC and 24VDC to satisfy the demands of various small medical devices. 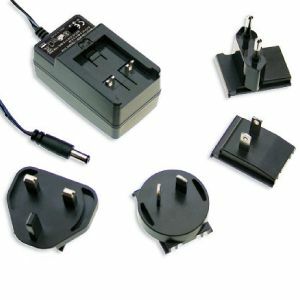 devices. 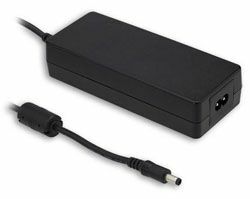 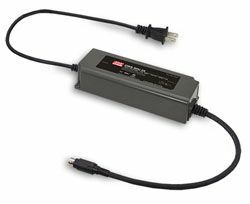 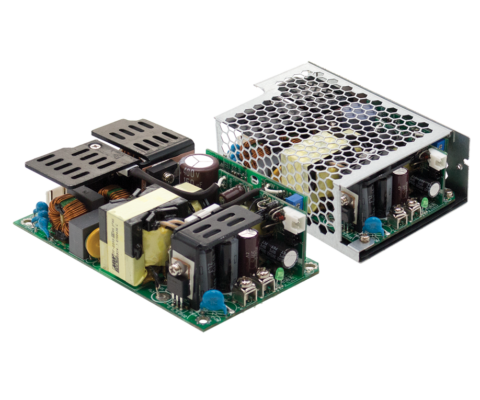 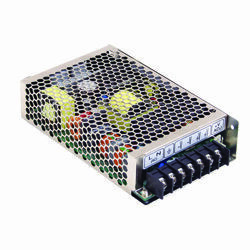 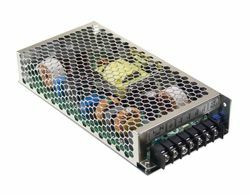 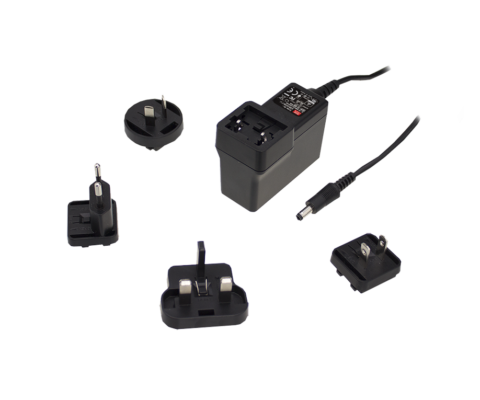 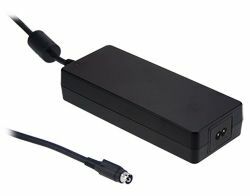 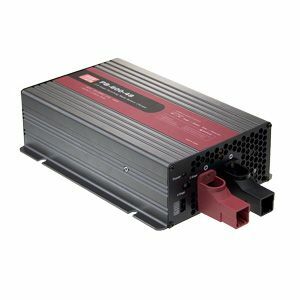 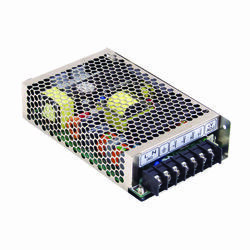 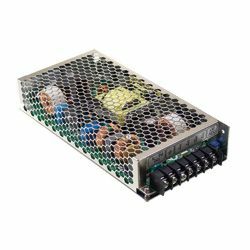 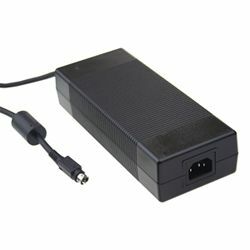 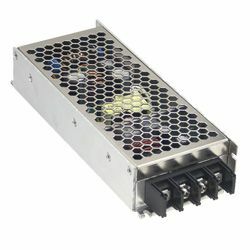 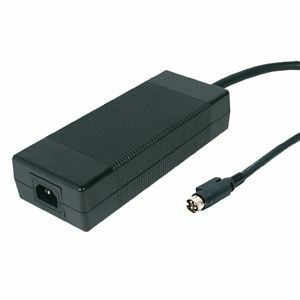 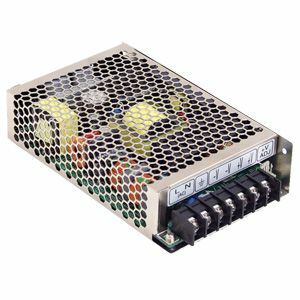 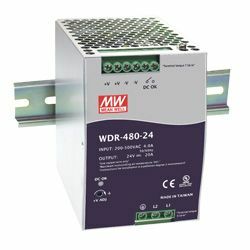 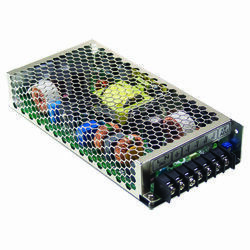 The circuitry design meets the international medical standards (2 x MOPP), having an ultra low leakage current (<50 A) and utilises a 94V-0 flame retardant plastic case, providing double insulation to effectively prevent electric shock.